"I've never studied music. I've never studied composition or learned an instrument. I simply wanted to make music by myself, so I started playing around with it." 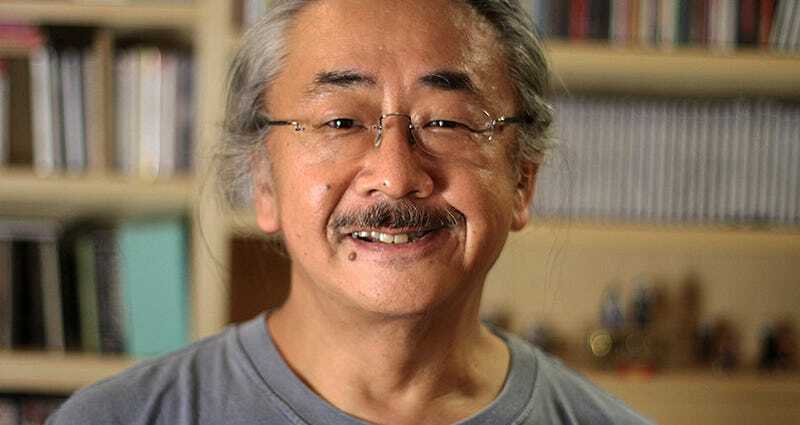 RMBA has posted a follow-up interview with Nobuo Uematsu after yesterday's début of Diggin' in the Carts Episode 5: "The Role of Role Play". Growing up means sometimes we forget the simplest of rules to happiness: Follow your dreams. Thanks for the reminder, Uematsu-san!